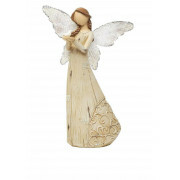 This is a beautiful ornament from Mindy Brownes Love Angel collection. This is the Love Angel Peace. 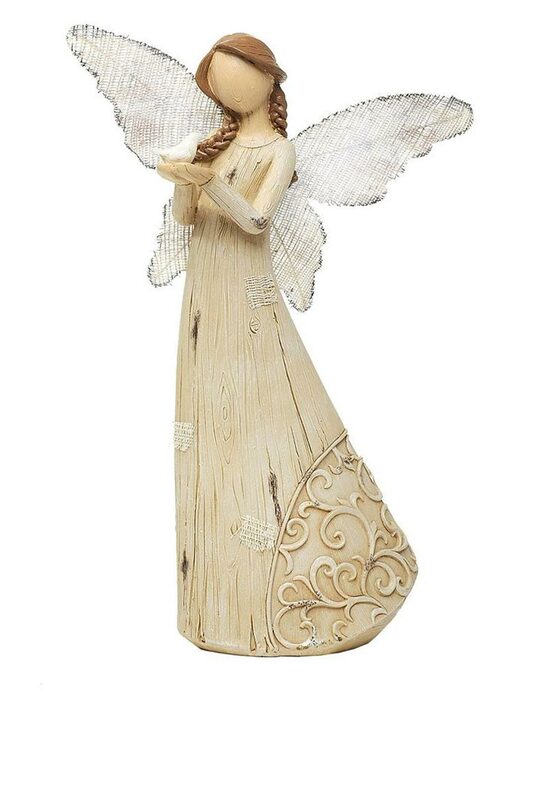 The figure of an elegant angel standing with her hands held up together, her fabric wings sparkle and plaits in her long hair.